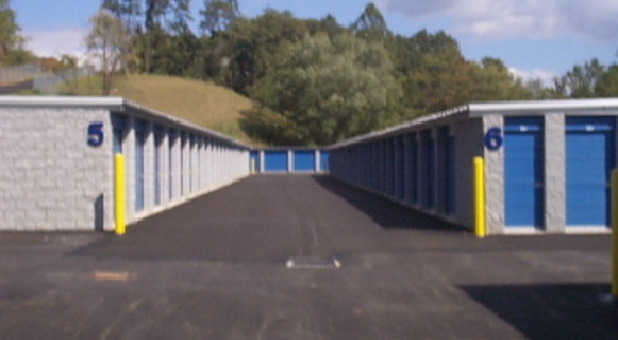 Your Murryville, PA storage solution is closer than you think at Rt 22 Self Storage! You’ll find our facility at 3249 Miracle Ln right off US-22. Our facility is located near Wendy’s, Murrysview Shoppes, and Blue Spruce Shoppes. 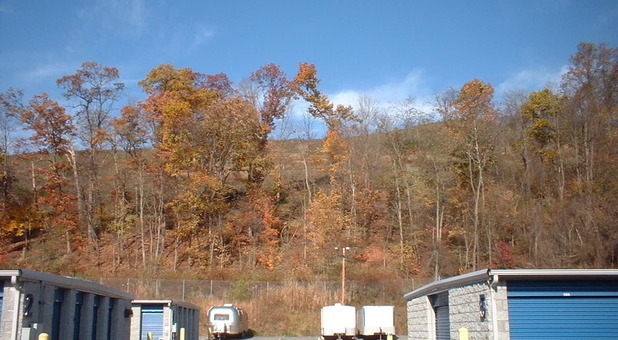 We’re just minutes from Monroeville, Delmont, Pitcairn, Plum, and other area communities. Reserve your unit today! 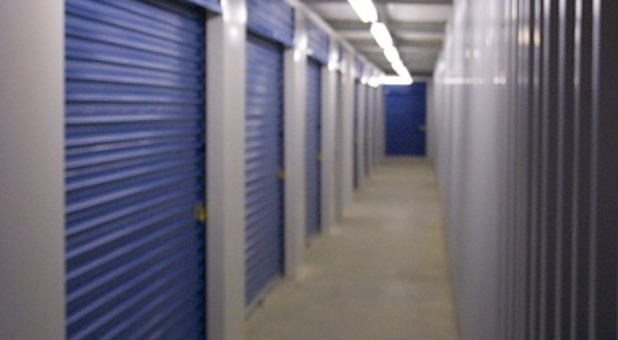 Looking for high-quality self storage options? You’ve come to the right place! 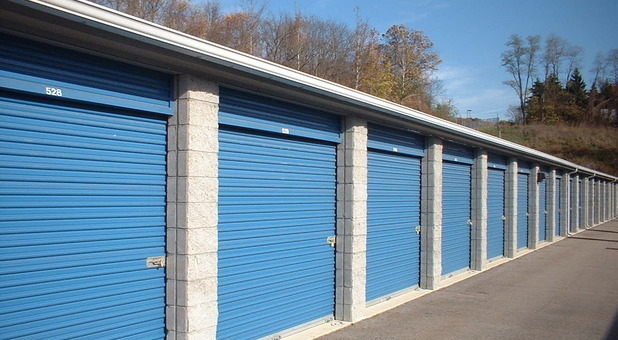 Rt 22 Self Storage offers individually alarmed storage units that are clean, dry, and secure. 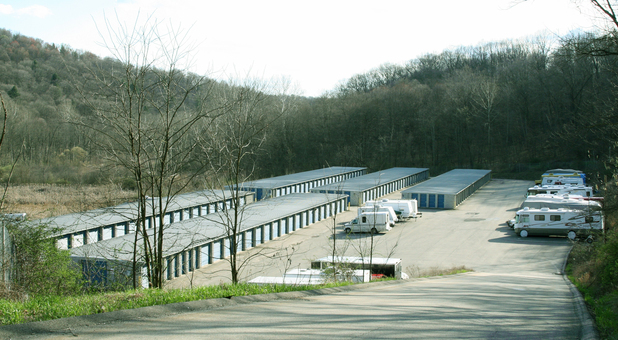 Our facility offers drive-up access to make moving items in and out of your unit simple for you, and we offer a variety of unit sizes for a more personalized storage solution. We offer RV and boat storage to help you provide much-needed space in your driveway or garage, and you’ll benefit from storing your vehicle and other items in a facility that is fenced, uses a security gate, and is under the watch of constantly recording security cameras. 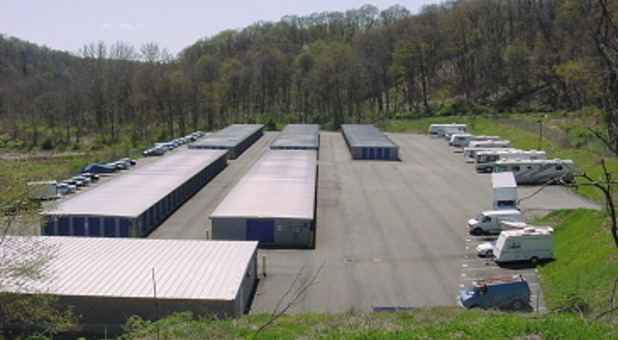 You can depend on Rt 22 Self Storage - come see why!